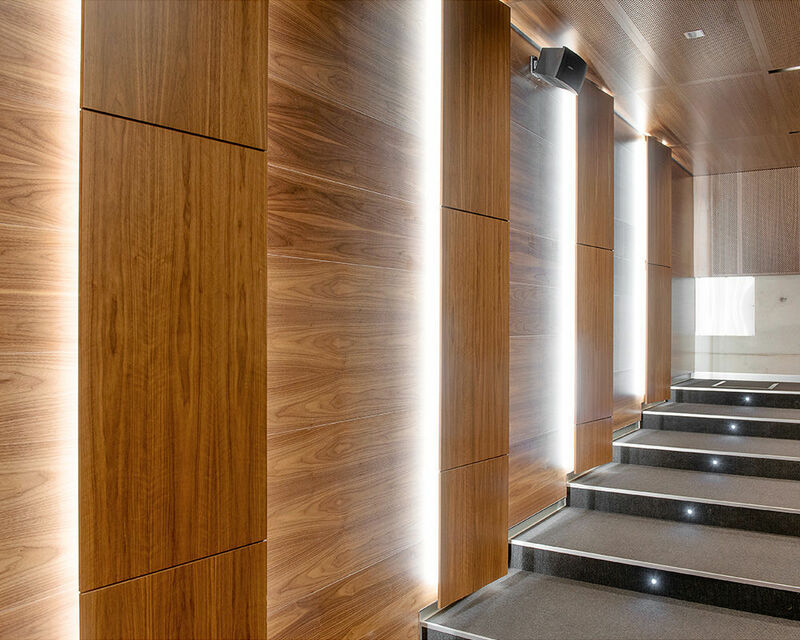 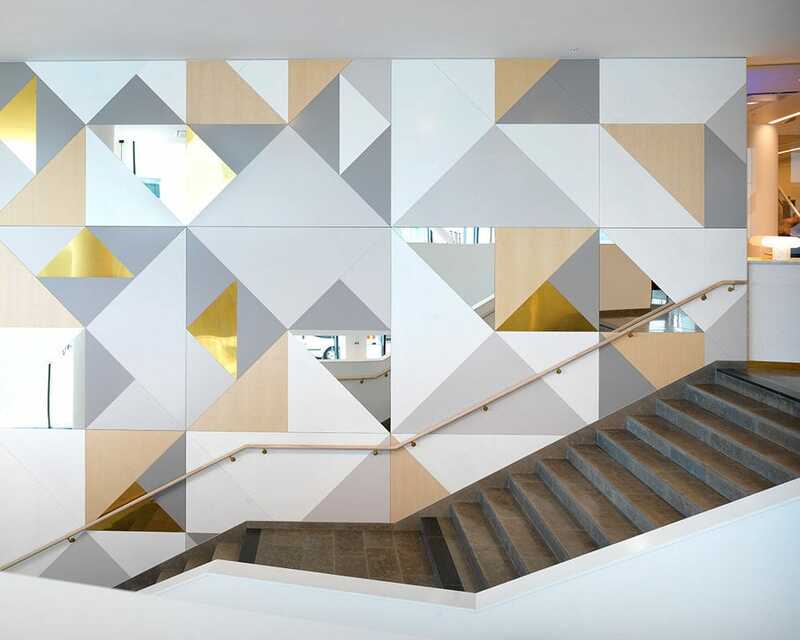 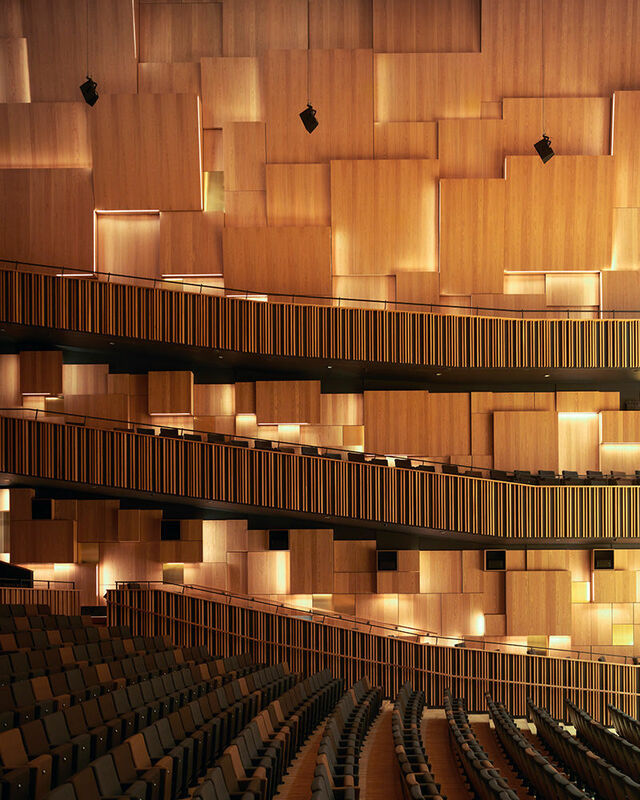 Our panels are based on a fibre gypsum board which has excellent properties regarding dimension stability, impact resistance, fire safety (A2-s1,d0) and acoustics, demands which effectively eliminate most traditional wood-based choices. 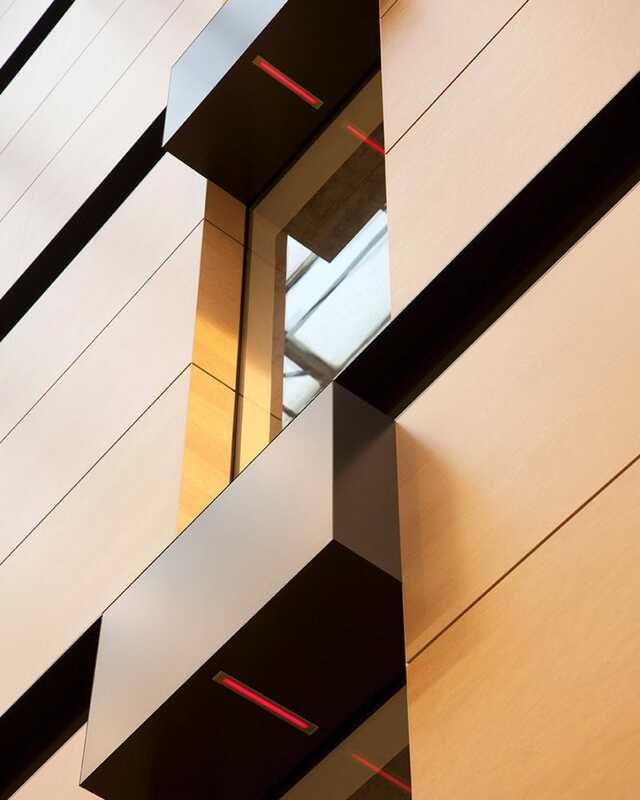 Gustafs panels are not sensitive to changes in temperature and humidity which in turn maintains the panels’ linearity and flatness over time. 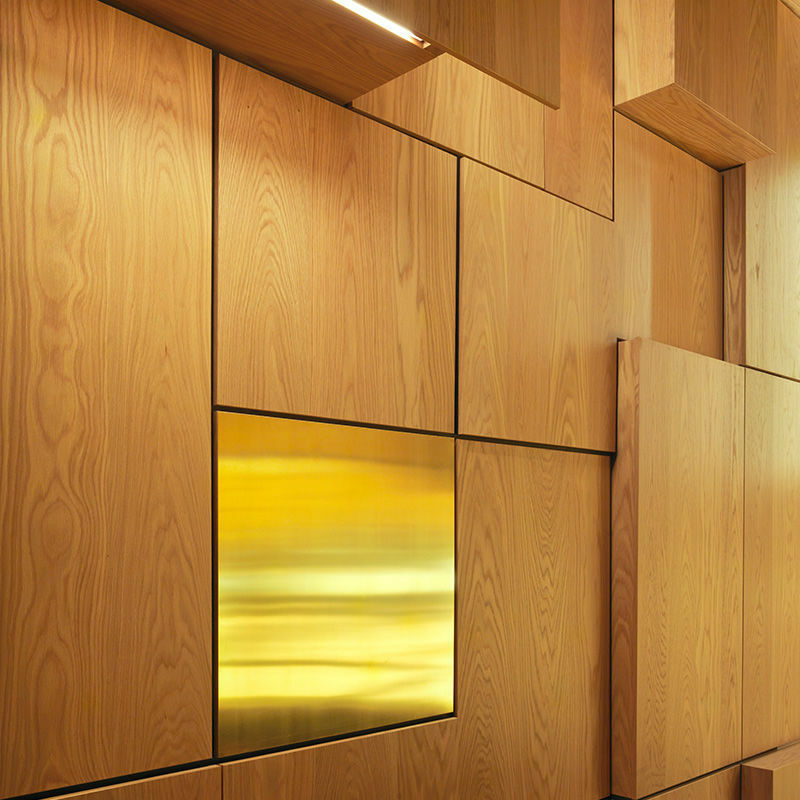 Altogether, this unique combination results in a panel suited for large areas and a wide variety of demanding situations.